Solid concrete block home located on a corner lot. New A/C system in 2016. French doors lead out to a beautiful back deck. Wood floors, tile kitchen, carpet in upstairs bedroom.Backyard is fenced with a large pull through gate for boat/rv storage.Property will not be ready for showings until 3/8/18. 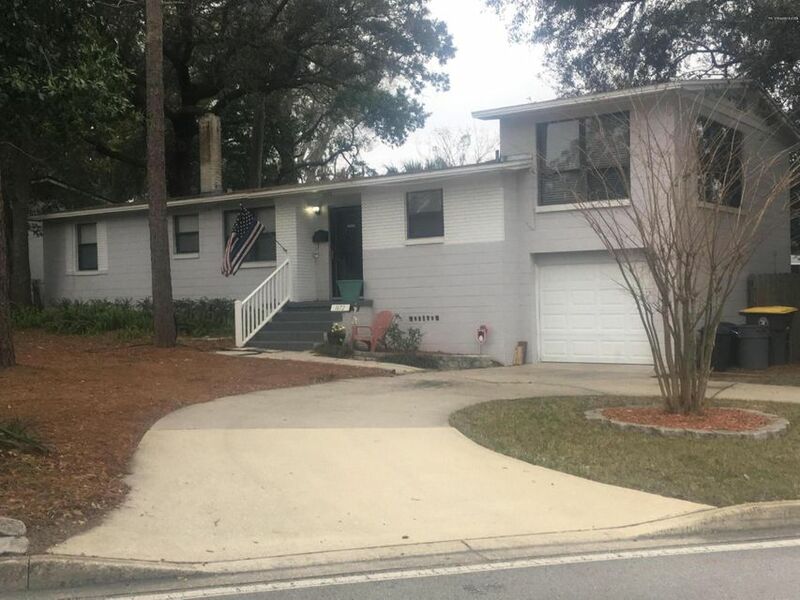 More pictures will be added as soon as the property is ready for showings.Closing will be conducted by Title America, 10448 Old St. Augustine Rd, Jacksonville, FL 32257. This home has been on the market since Feb 27,2018. Courtesy of LEGACY REALTY GROUP OF NORTH FLORIDA INC.